We have had a very positive experience in dealing with AMS Vans, not only are we pleased with our Van, but we were very impressed with the quality of service that was provided, great people. They made every effort to insure that we understood everything . Here’s where you’ll find high-quality, affordable accessible vans in Alaska! 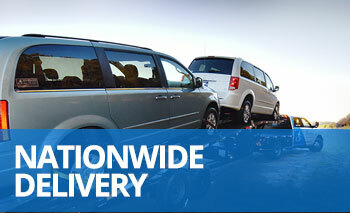 Speaking of accessible, online inventory of new and used handicap vans and vehicles is at your service 24/7. 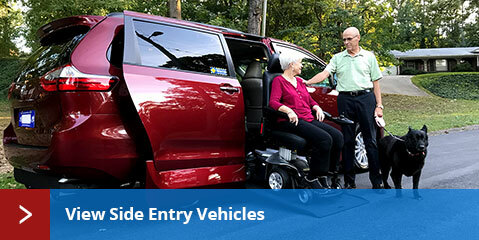 When you&apos;re ready for expert guidance, speak with one of our mobility consultants, who will help you identify the perfect handicap vehicle for your needs, process the paperwork, and help arrange for shipment to Alaska. 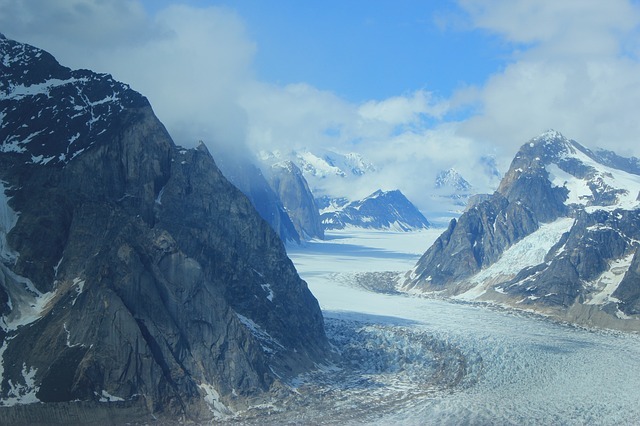 It won&apos;t be the first time we&apos;ve delivered to "The Last Frontier:"
I have been talking about the wonderful service we received from AMS Vans to everyone that stops and says "wow," when we are putting dad in or getting him out of the van. All the way from my first phone call to the arrival on the barge, the entire process was made entirely painless. The questions you asked and the email selection you sent that met my needs, made the choice so much easier to make. The detailed information available on the website on each vehicle made my husband happy with the van I picked. I looked forward to every contact with your company. You took something I was dreading and made it an adventure in friendship. Choose from new Dodge Grand Caravan, Chrysler Town & Country, Honda Odyssey, and Toyota Sienna minivans with new AMS Vans conversions, used minivans with new or used AMS Vans conversions, and adapted minivans manufactured by other industry leaders like Braun, Rollx, and VMI. 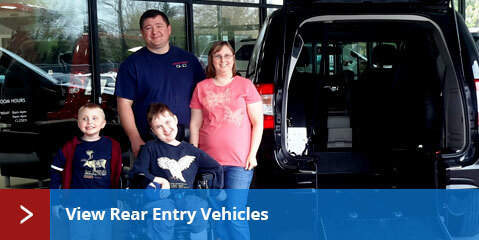 In an area where wheelchair van dealerships are few and far between, the greatest concern for an individual or family with an adapted vehicle is the ability to find service for the conversion, whether it&apos;s routine maintenance or an emergency. While most van conversions are relatively complex (especially those with kneeling systems and telescoping ramps), the AMS Vans conversions (both side entry and rear entry) are designed for safety, simplicity, and ease of use. 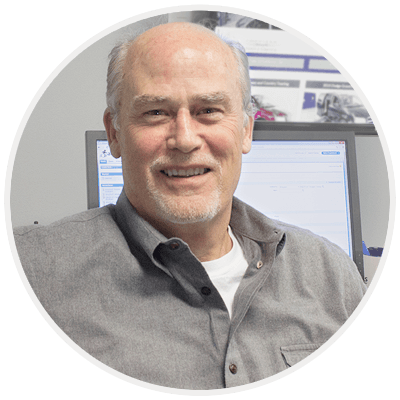 In fact, 20% of the components that are responsible for 80% of the breakdowns in other conversions have been eliminated in the AMS Vans modification. What does that mean? It means that AMS Vans can put you in touch with a mechanic in your area who can make any required conversion repairs with our guidance. The AMS Vans handicap van conversion design is known for keeping repairs to a minimum with occasional, easy maintenance, which many of our customers do themselves. Even in the AMS Vans Legend, a side entry modification with a powered ramp, the ramp has manual back-up, so you&apos;ll never be stranded inside or outside the van in the event of a power failure. The fact that AMS Vans conversions are thousands of dollars less than most is a bonus!